Crossing Chicote ́s revolving door is like entering a time capsule of Madrid ́s history, a temple with a bar counter instead of an altar where cocktails are the true gods. 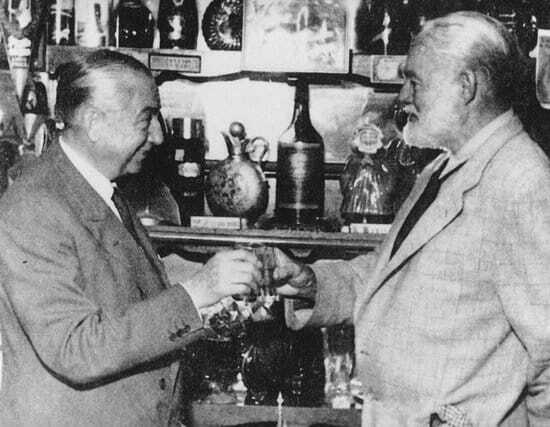 Founded in 1931, was Spain ́s first American Bar. 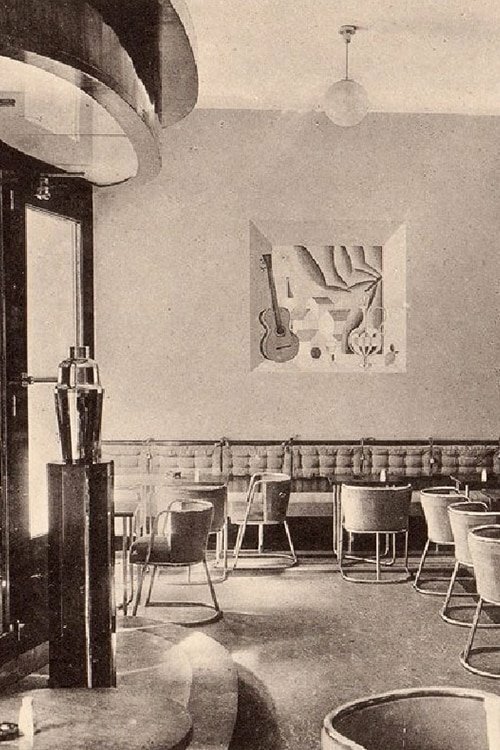 Its barman and owner Mr Perico Chicote commissioned its original Art Deco design to a famous architect Luis Gutierrez Soto that still can be seen today. 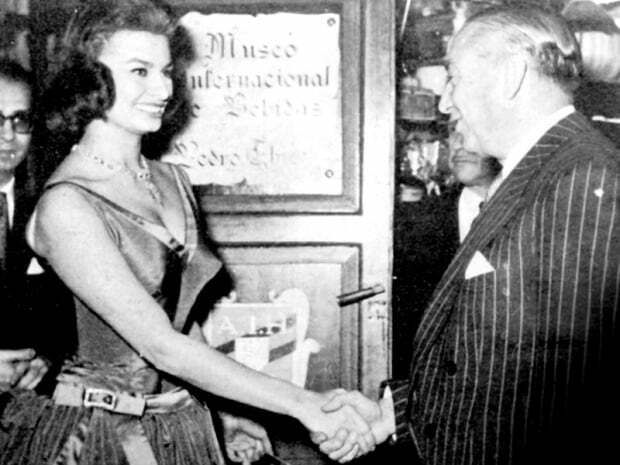 At Museo Chicote we witness Madrid ́s history and now you are also part of it. Welcome to Chicote. © 2018 Museo Chicote. All rights reserved. Web credits.